It’s happened before in a ”big” food category. Long before. 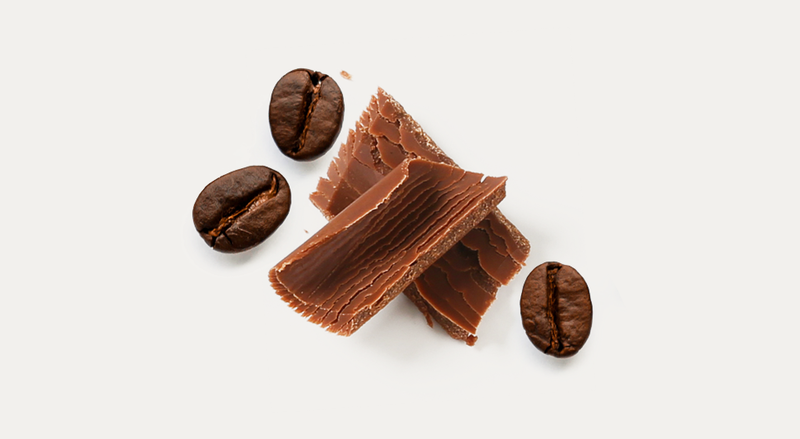 Approximately 1,500 years ago, the Mayans began using cocoa beans to create a celebrated liquid they called xocoatl or “bitter water.” We know it as hot chocolate, and a beverage category was born. Fast-forward to 1830, when this luxury beverage was first transformed into an edible form.